Explore our healthy, fresh, delicious meal options for your next event! 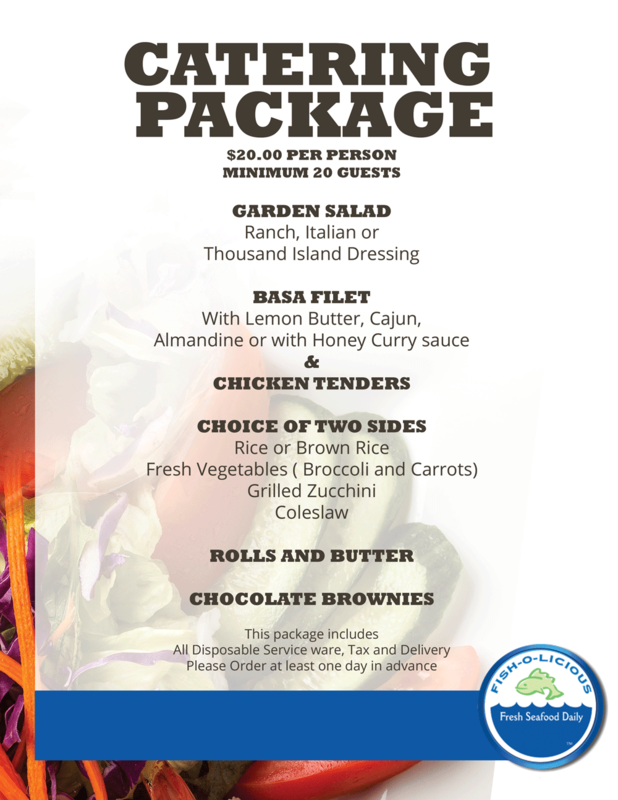 We have 3 catering menu packages to choose from. 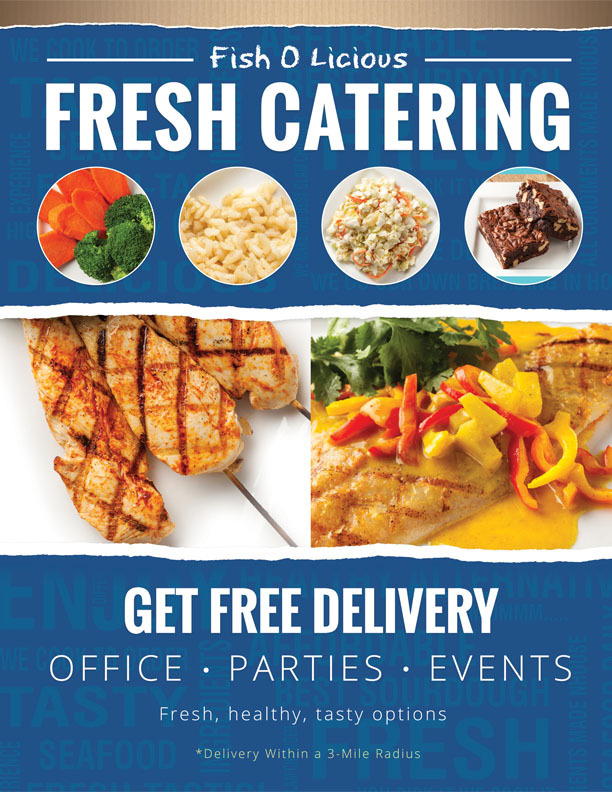 Order healthy catering options for your office or next event!